News and updates about how to quit smoking and where you can get more information about quit groups. 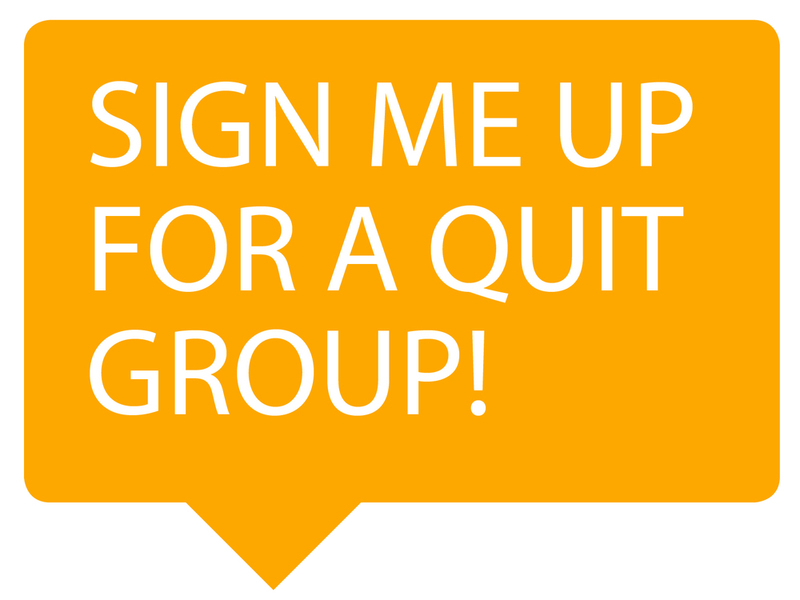 If you're ready to quit you can sign up for a quit group or speak to your local AMS or doctor to take the first step. The Aboriginal Medical Service Redfern, Tharawal Aboriginal Corporation, Babana Aboriginal Men’s Group and Sydney and South Western Sydney Local Health Districts Health Promotion Service and Aboriginal Health Unit have been working in partnership to develop the Aboriginal Tobacco Control Project. The Aboriginal Tobacco Control Project aims to contribute to a reduction in smoking prevalence in Aboriginal and Torres Strait Islander Communities in Sydney’s south west. 15,500 Australians die each year from smoking. Take steps today to quit smoking and let your body heal, click here to see the health benefits you get from not smoking as your body recovers. 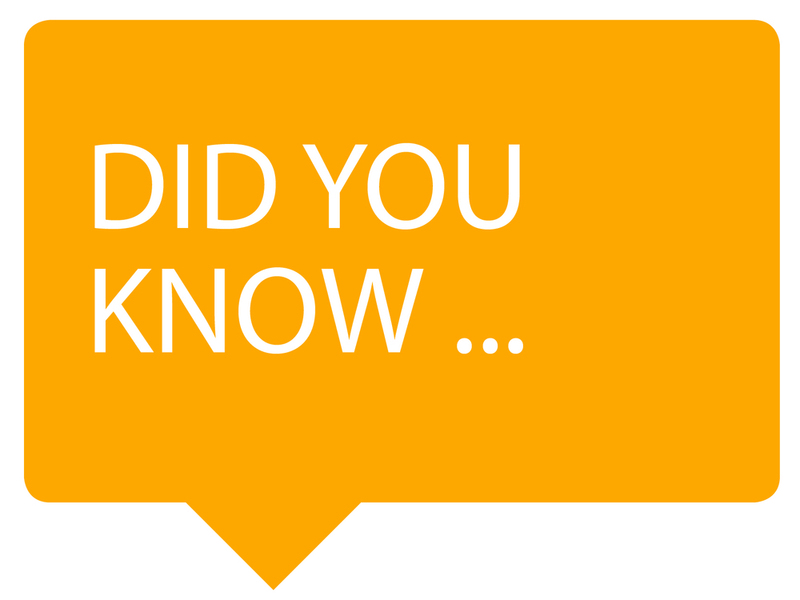 Talk to your local Aboriginal Medical Service, Doctor or Aboriginal health worker about options to help with your quit attempt. Don’t forget to ask about affordable patches (Nicotine Replacement Therapy). Stop smoking & let your body heal. A cut that takes a long time to heal may be the first sign of damage to your blood vessels. Smoking damages blood vessels, which can lower blood circulation, particularly to your legs or feet. Smoking can cause damage to the eye. Nicotine is one of the most addictive drugs. Smoking causes blockages in the blood vessels providing blood to your brain. The Aboriginal Tobacco Control Project aims to contribute to a reduction in smoking prevalence in Aboriginal and Torres Strait Islander Communities in Sydney’s south west and inner west.